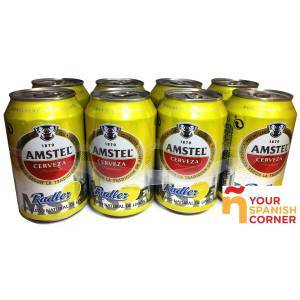 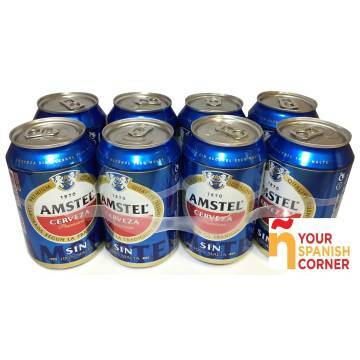 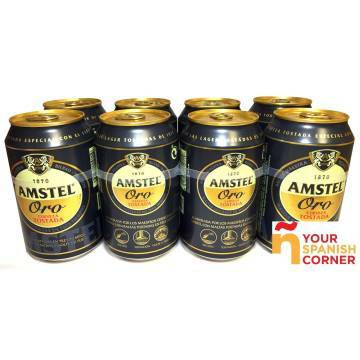 > SUPERMARKET>WINE AND OTHER BEVERAGES>BEER>BEER WITH LEMON PACK 8 "AMSTEL"
BEER WITH LEMON PACK 8 "AMSTEL"
A new Amstel experience, combining the beer saboe with 60% natural lemon juice. 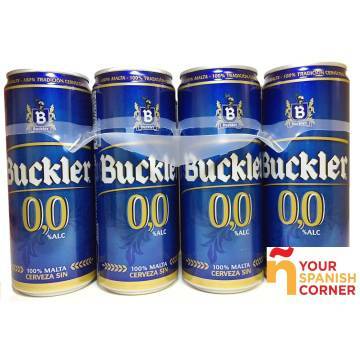 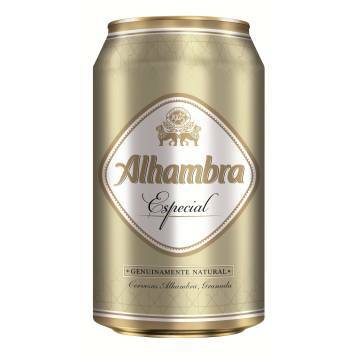 It is twice as refreshing as a traditional beer. 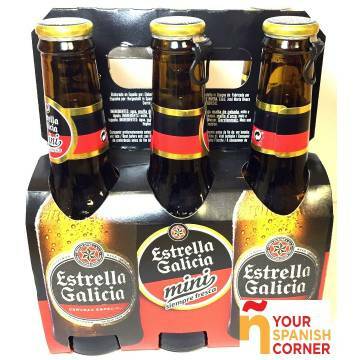 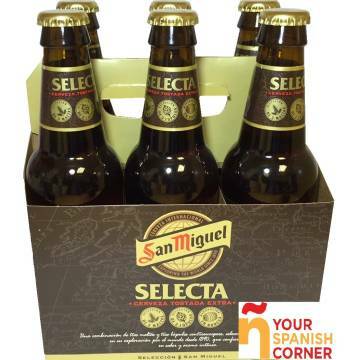 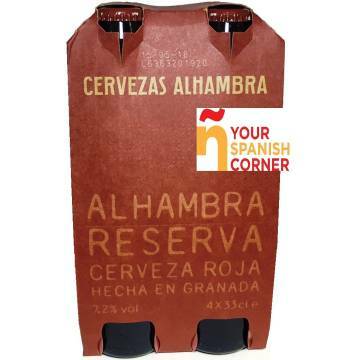 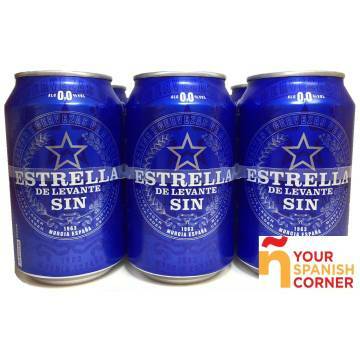 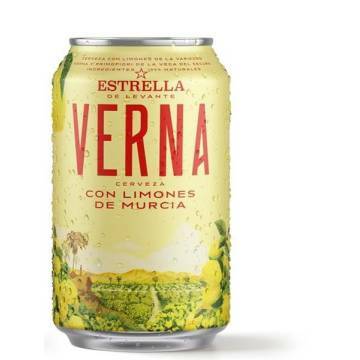 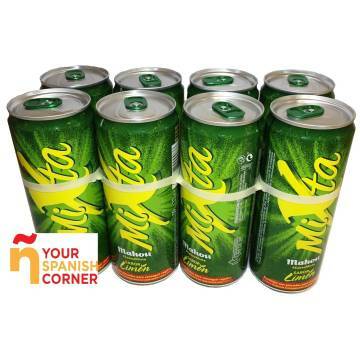 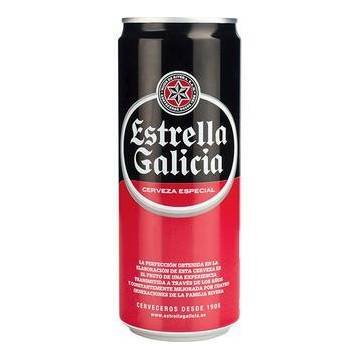 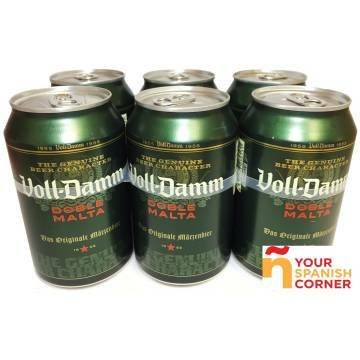 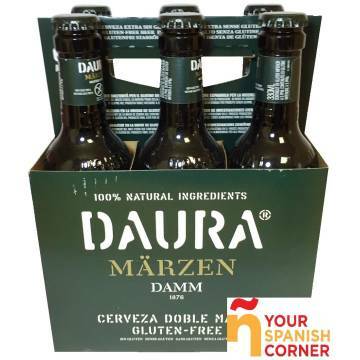 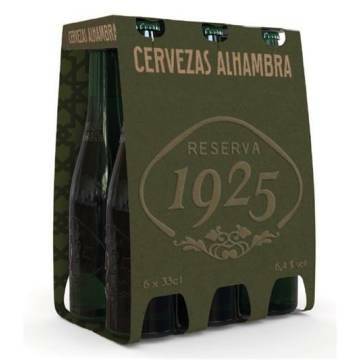 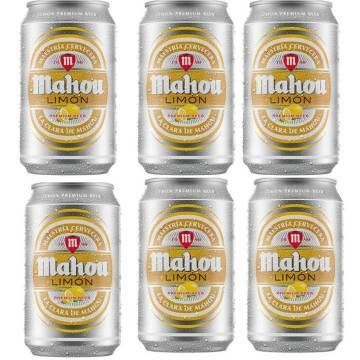 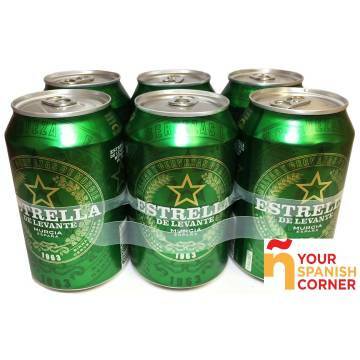 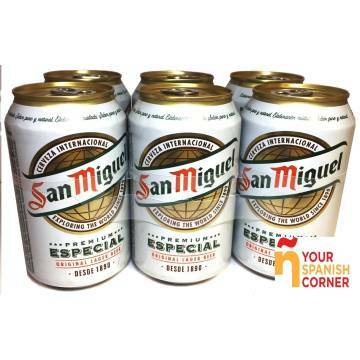 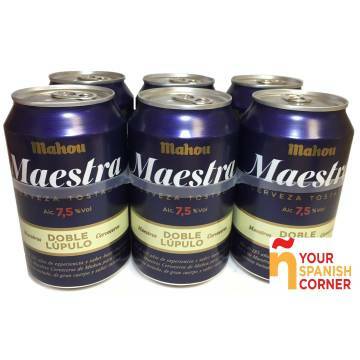 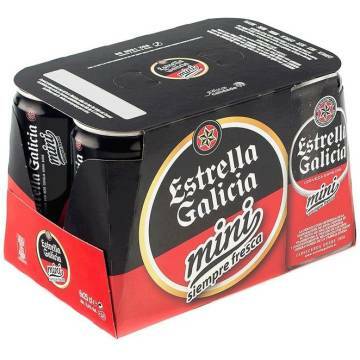 5 ESTRELLAS BEER PACK 6 "MAHOU"
LEMON BEER PACK 8 "MAHOU"
MAESTRA BEER PACK 6 "MAHOU"
SPECIAL BEER PACK 6 "SAN MIGUEL"
BEER 0,0 PACK 8 "SAN MIGUEL"
SELECTED BEER PACK 6 "SAN MIGUEL"
BEER PACK 6 "ESTRELLA DE LEVANTE"
BEER GOLD PACK 8 "AMSTEL"
BEER PACK 6 "ESTRELLA GALICIA"
MINI BEER PACK 6 "ESTRELLA GALICIA"
BEER RED RESERVE PACK 4 "ALHAMBRA"
BEER RESERVA 1925 PACK 6 "ALHAMBRA"
BEER SHANDY LEMON PACK 6 "SPAR"